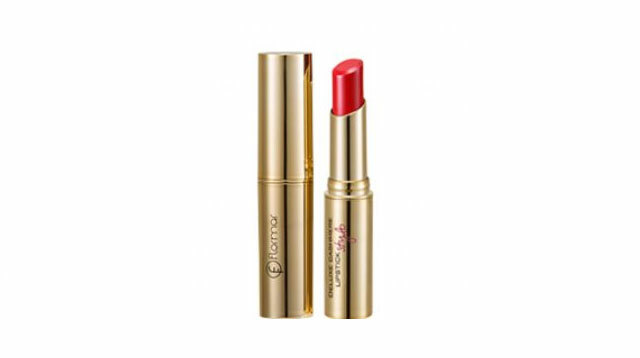 This long-lasting, budget-friendly lippie glides on easily, with color that packs a brilliant punch. 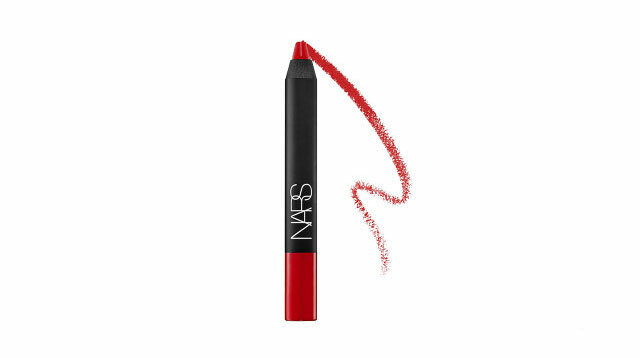 The finish is semi-matte, but try layering some gloss over it for über kissable lips. It’s matte, budge-proof, and you won’t need a separate lip liner to create a perfectly defined pout. Need another reason? It’s also Taylor Swift’s current fave. For those who want a more orangey-red tinge, swipe this on! We like that it’s non-drying and packed with moisturizing ingredients like cocoa and shea butters. 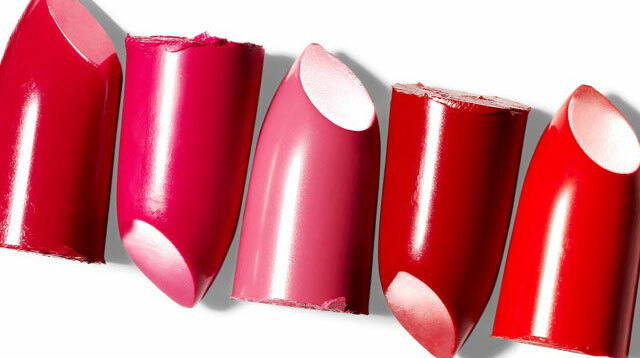 It’s not as long-lasting as some of the lippies on our list, but we can’t ignore the creamy, luminous finish it offers. You get full-coverage in one stroke and we’re giving it bonus points for its retractable function (read: no sharpener needed). Need to make a gorgeous, unforgettable impact at a party? This incredibly matte, cherry red is exactly what you need. 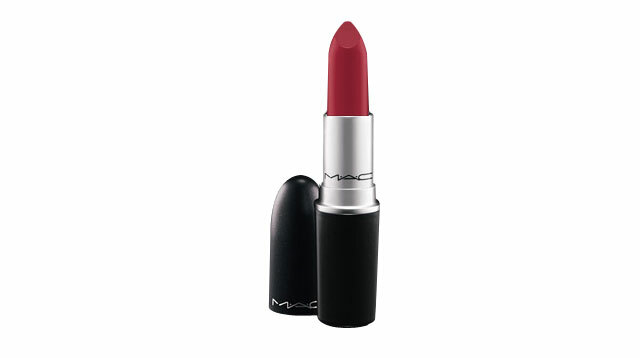 No wonder it’s one of MAC’s best-selling shades!